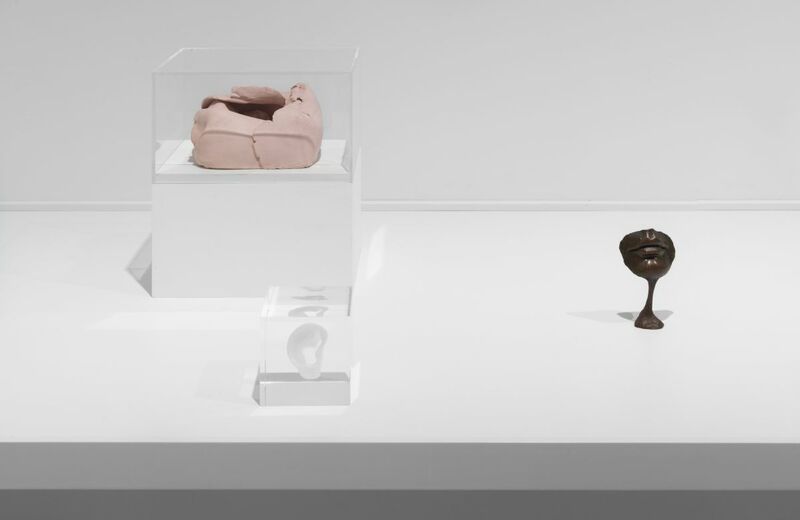 The Aldrich Contemporary Art Museum is pleased to present The Domestic Plane: New Perspectives on Tabletop Art Objects, a meta-group exhibition in five chapters—organized by five curators, including more than seventy artists—that will feature tabletop art objects from the twentieth and twenty-first centuries. The experience could be likened to theatre, as viewers encounter objects that interact with each other, their audience, their setting, forging relationships to be examined and meanings to be discovered in their adventurous methods of display. © Courtesy The Aldrich Contemporary Art Museum. Photo Jason Mandella.